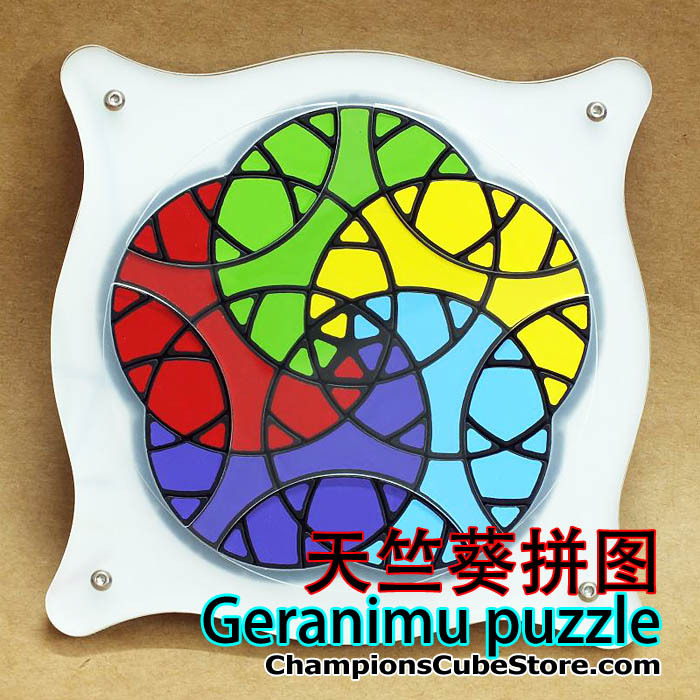 Geranimu 2D planar twisty puzzle is coming! 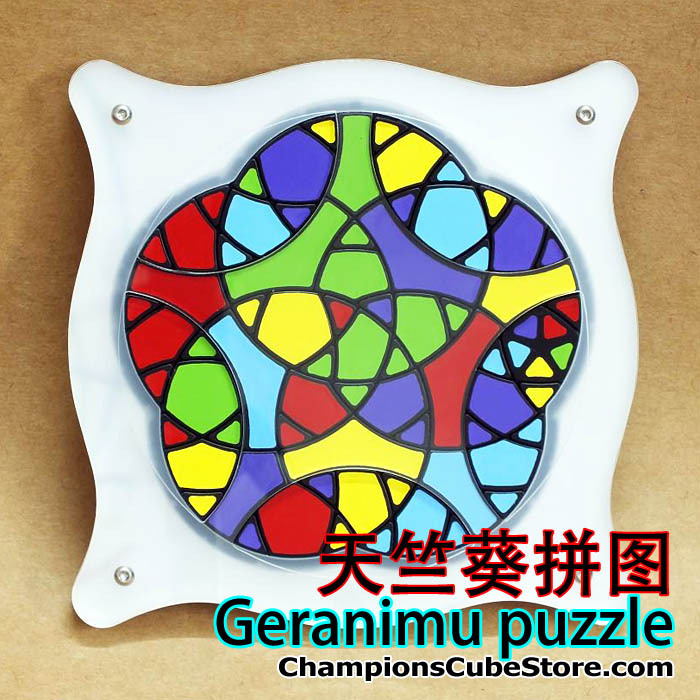 We will have the Geranimu 2D planar twisty puzzle in 2 days. The puzzle is very beautiful and delicate! 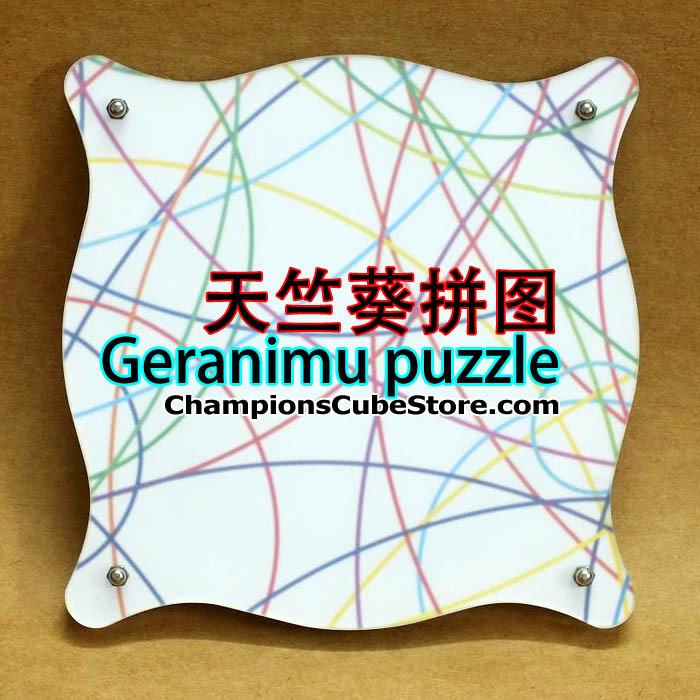 It is a different and challenging puzzle to solve when scrambled.